Maybe the GOP won’t obstruct any Hillary SCOTUS nominee. 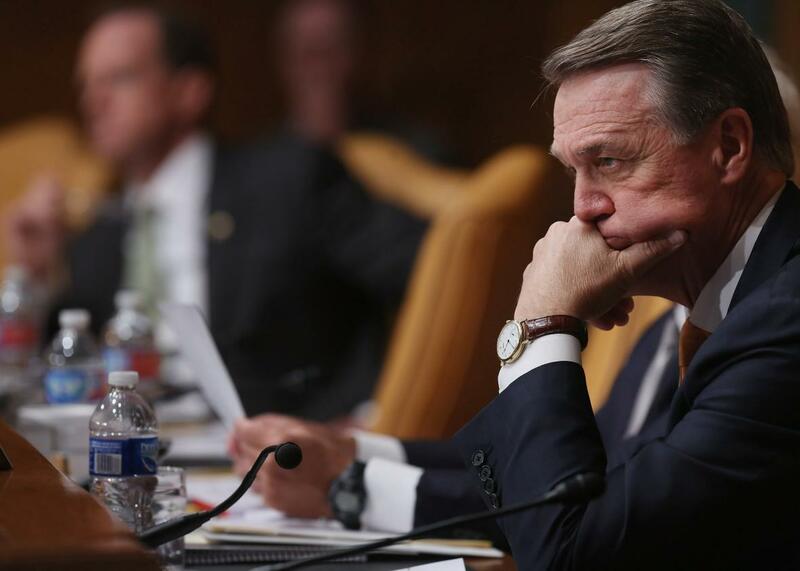 Score one for Team Sanity: Sen. David Perdue, R-Ga. I believe we must keep a majority in the United States Senate and one of the reasons is that there could be as many as three Supreme Court justices that there will be in the next four years. We have to have a Senate that will prevent that four to four split from tilting to the left and making decisions that will harm this nation for decades to come. Here’s hoping that Perdue’s team wins the day.